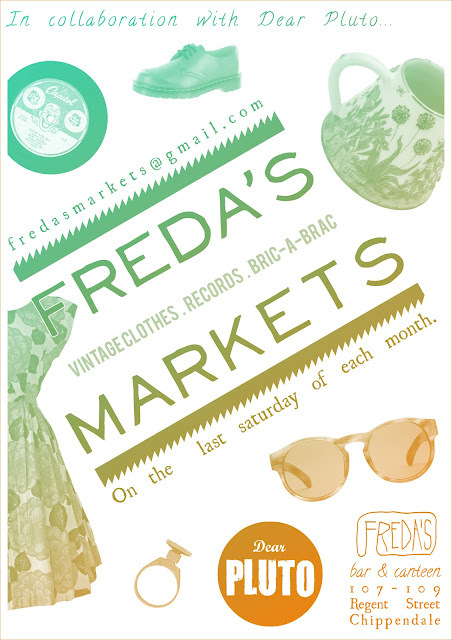 Freda's is currently looking for a Chef/2nd with a good sense of humour & the ability to think outside the square and work with an ever changing menu. Creative role in fun & busy environment. Here's a live mix recorded at last weeks Freda's Dance Café. 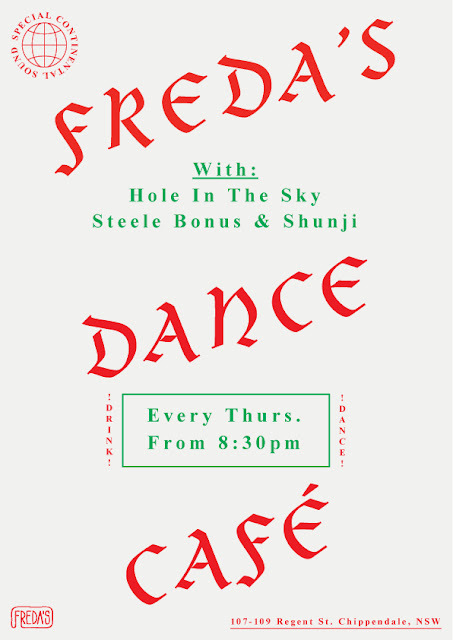 Freda's Dance Café happens every Thursday night, hosted by Hole in the Sky DJs Leo, Fred Cherry, Steele Bonus, Shunji and the occasional special guest. 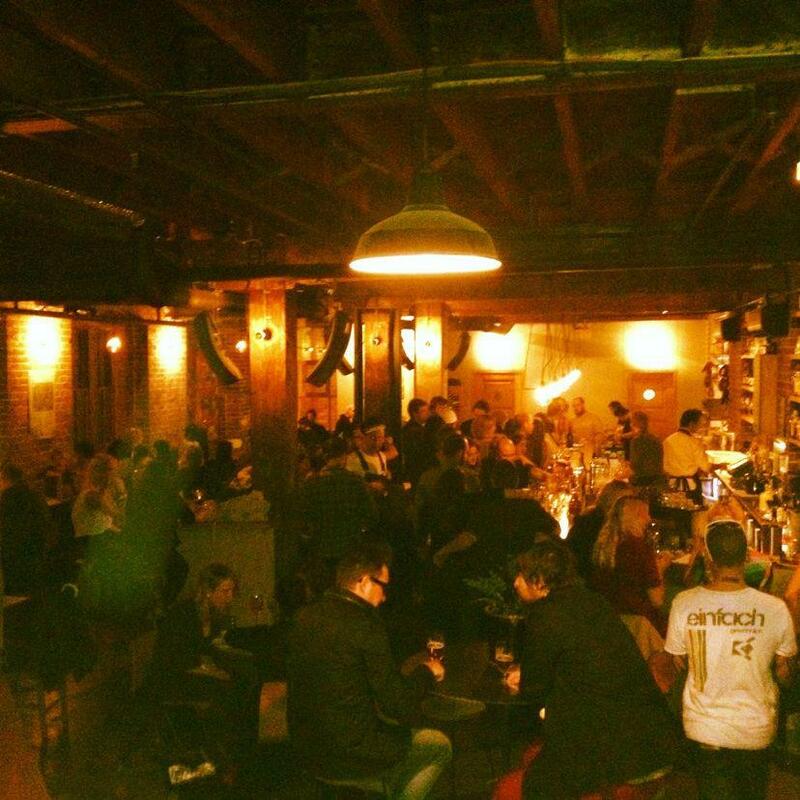 Kicks off at 8.30pm. Goes till midnight. Special Café Combos for early birds. More details via our Facebook page.